If you experience pain around the elbow then there is a high chance you have Lateral Epicondylitis. This is a condition commonly referred to as Tennis Elbow. 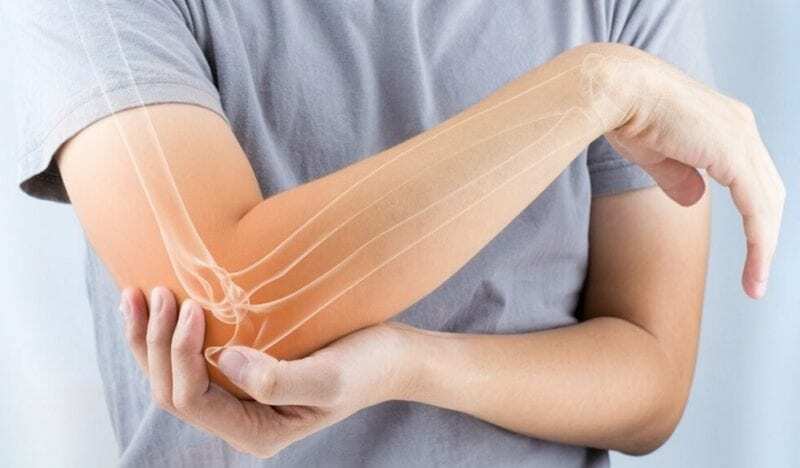 Lateral Epicondylitis is caused when there is damage to the tendons that connect the forearm to your elbow. Also commonly referenced as tendonitis. Tennis Elbow got its name due to it affecting mostly tennis players since they are consistently swinging their racket. Therefore, it goes without saying that Lateral Epicondylitis affects people who exert their forearms regularly. Although, anyone who typically performs activities that strain this particular area can also experience this condition. Below we have compiled a list of at home tests you can take to determine if you have tennis elbow. In this next test, you will be examining yourself through touch. Make sure this is the first test you are performing to determine this condition. Extend your arm and touch the muscle above the elbow. If while performing this test you felt any type of sharp pain or discomfort. Then, unfortunately, it is likely that you have lateral epicondylitis. This involves extending your arm in front of you and placing your other hand on the back of the extended hand. Push against your hand as if bending it. Do your best to resist the force. If there is any pain or discomfort around the elbow area, then there is a high chance you are suffering from tennis elbow. 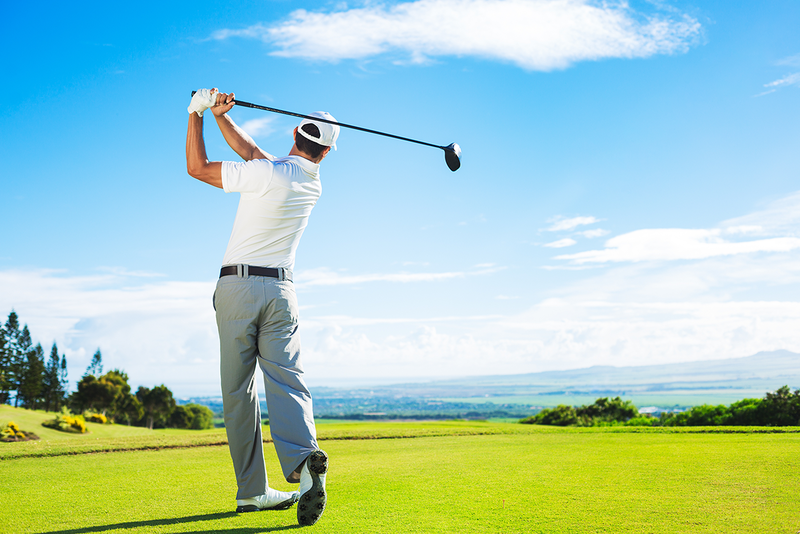 The muscles near your elbow will provide the what necessary to resist the force you are applying. Therefore, pain means there is an issue. For this test, you will need a chair. You can use a normal chair, one that isn’t too heavy. 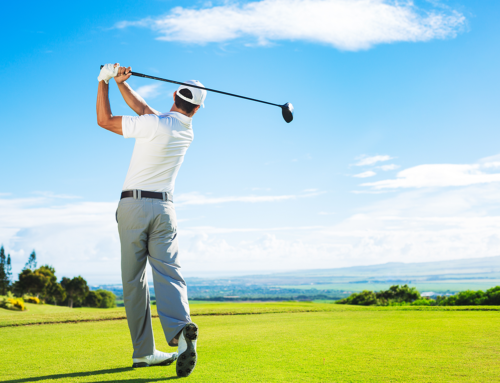 Start off by Straightening your arm and bending your wrist (your fingers should be pointing downwards.) Lift the chair with your middle, index finger and thumb. Try not to use your pinky and ring finger in this test. If there is any sharp pain or you are not able to lift the chair at all, then you may have Lateral Epicondylitis. In the next test, you will need to start by raising your arm up with your palm facing away from you. Next, attempt to force your middle finger out of alignment with your second arm. There may be stress to the tendon and the extensor digitorum muscles, which in this case is a sign of tennis elbow. Start this test by straightening your hand and fully bending your wrist back. A physician will slightly move your hand in full flexion (bend it down) and in radial deviation (slight rotation). He will then touch your lateral epicondyle with his thumb as he pronates your forearm. If you feel any pain it is likely you are suffering from this condition. Although these tests provide you with useful insight, they are not meant to replace the use of a doctor’s recommendation and diagnosis. If you have failed any of the above tests, or have unexplainable pain in your elbow, consult a doctor immediately for proper treatment and medical testing. Call our office now to schedule an appointment with one of our acclaimed award-winning specialists (click here to read more on our physicians.) Offices conveniently located in South Florida; Boca Raton, Deerfield Beach, Coral Springs and Plantation.